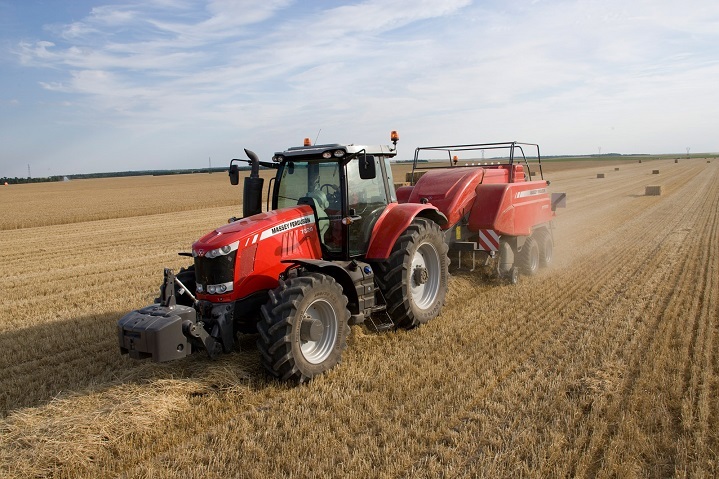 With extensive experience in the industry and a commitment to development, McCormick manufactures high-quality tractors. 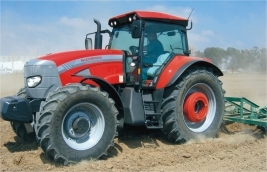 McCormick tractors are renowned for their reliable performance and the X7 series is no exception. The latest generation of tractors offers superior comfort as well as an impressive performance. The models in this range include the X7.650, X7.660, X7.670 and the X7. If you are looking for exceptional farm equipment, you can find McCormick tractors for sale on AgriMag. Equipped with a 6.7-litre, 24-valve, 6-cylinder engine, the X7 McCormick tractors deliver a powerful performance. Common Rail Injection improves the performance of these turbo engines, and the maximum power ratings in the X7 series range from 116 kW to 138 kW. The air-to-air intercooler is another noteworthy feature of these engines. 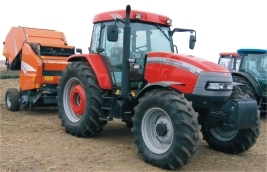 An additional reason to find these tractors for sale is that they’re equipped with optimised electronic fuel injection, which boosts combustion performance. The end result is an engine that produces more power with a more economic fuel consumption. The dynamic transmission offers increased versatility. This innovative transmission features a power shuttle as well as a creeper. It provides 40 Forward and 40 Reverse gears with four speeds in six ranges. 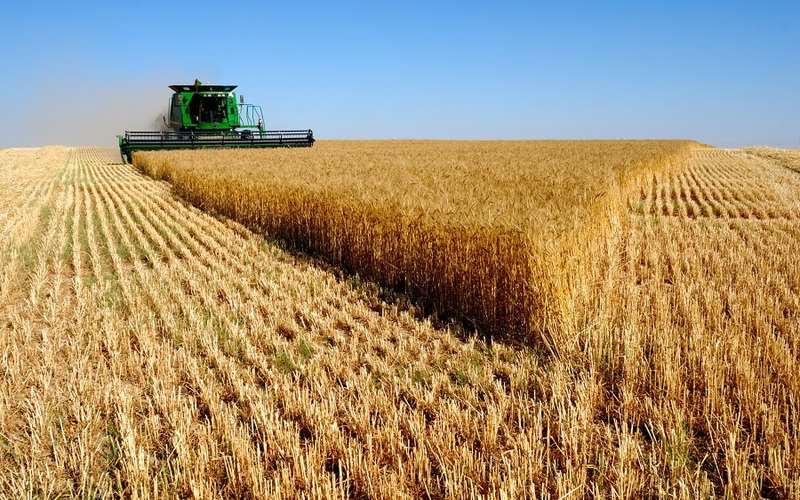 Another advantage of this farm equipment is that it’s easy to use. The strategically located pushbutton makes it convenient to operate the transmission electronically. The convenience of driving McCormick tractors is taken up a notch by the Autoshift feature, which automatically switches to the best gear in accordance with the load as well as the speed at which the tractor is travelling. Easy operation is an advantage of finding McCormick tractors for sale. Increased safety and a powerful take-off are just some of the benefits of owning these tractors. 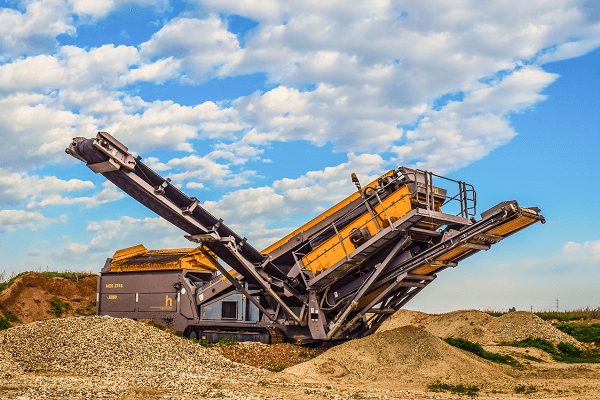 These machines are equipped with an electro-hydraulic engagement PTO that can be controlled electronically for efficient and effortless start-ups. Key features of the X7 series include the multi-disc wet clutch. The rigid type 4WD axle, which boasts electro-hydraulic engagement, is also noteworthy. Another highlight of this model is its electro-hydraulic differential lock. Safety is improved by the wet multi-disc rear brakes. The premium cab is an advantage of finding these tractors for sale, and the cab is designed to offer the operator effortless control. Equipped with advanced technology, the cab offers convenience as well as comfort. 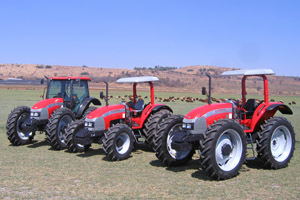 The 7 McCormick tractors provide a pleasant work environment that promotes productivity. 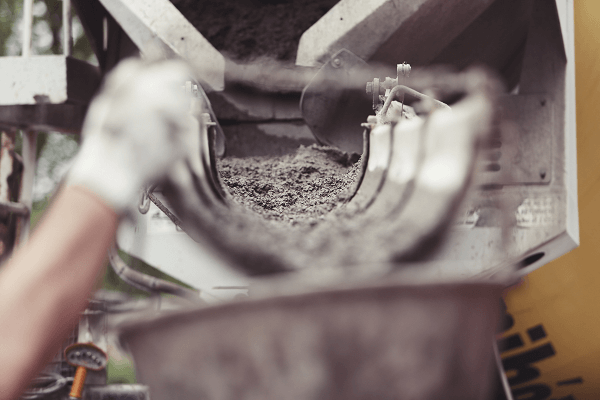 Reduced noise levels and enhanced safety contribute to a work environment that is conducive to efficient task completion. The premium cab boasts a flat deck platform, and with its telescopic tilt-adjustable steering wheel, the cab can be adjusted to meet the induvial requirements of the driver. The air suspension seat, as well as the multi-function armrest, contribute to enhanced comfort. The automatic climate control maintains a pleasant interior temperature despite the weather conditions. All-round visibility contributes to improved safety. The ergonomic layout of the cab decreases driver fatigue and boosts efficiency. Highlights of the cab include the USB port as well as Bluetooth. Entertainment is provided by the radio, which has four loudspeakers. The X7 McCormick tractors boast a closed centre hydraulic system, which contributes to an elevated efficiency. The hydraulic pump offers a 90 l/min flow rate. A highlight of this system is its CAT III 3-point hitch. The rear hitch is electronically-controlled for extra convenience and the lower links feature draft sensing. The end result is a lift capacity of 9 300kg and accurate implement control. Now that you know more about the incredible capabilities of the X7 series, you can find McCormick tractors for sale online.